Treasure trove of meditations: reach in! The few weeks interim between rounds is a great opportunity to experience themes of meditation that have occurred through The Practice of Living Awareness. Entry, Intermediate, Generative series of meditations are the scaffolding of The Practice, and a variety of meditation themes and training are explored and experienced through experimenting with them. Additionally, the World Service meditations offer inspiration and the sense of connectedness, no matter which World Service meditation is chosen. These meditations celebrate Mother Earth – a joyous experience any day. These meditations also utilize the heart, ajna, and crown centers (chakras) of the meditator as direct correlations to One Life, all forms of perception, awareness and orientation, as well as purpose, reason for being, and Mother Gaia’s unfathomable Presence. World Service meditations are not only good for the planet and shared human consciousness, but inspire, motivate, and captivate the practitioner with the interconnectedness of life. As such, if you’re having a tough day – do one of these meditations; magic happens. And if you are feeling care for the world – do one of these meditations, and your care will be magnified. Lastly, this blog has many Full Moon meditations posted. The Full Moon cycle is a five day cycle. If desired, one could do an older full moon meditation on the until the live meditation is offered. I will re-post a few thematic series of meditations during the interim. We begin with live meditations on Monday, September 14. World Service meditations and Full Moon meditations continue through the interim. 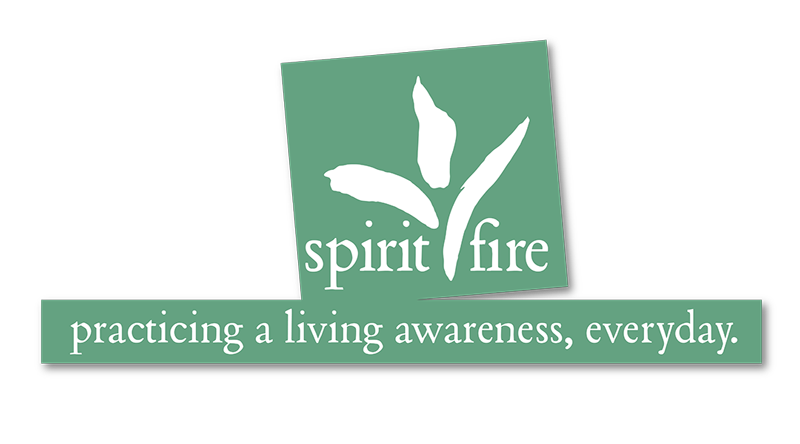 To register for the new round, visit Spirit Fire’s site.